While it may be common to talk of a supply chain as if it were a solid, single part of the business, this is not the case. Instead, a supply chain is made up of a variety of vendors, suppliers, shipping companies and raw material producers. Any of these entities can impact your business at any time. This may include a breakdown in the chain, an unexpected cost change or vendor that shuts down or fails to provide the product or service. By using supply chain planning systems to analyze, orchestrate and increase efficiency and performance, your business will have the edge if these events happen. Additionally, with the use of this type of software, companies can find lower cost options in their supply chain to help boost their bottom line. 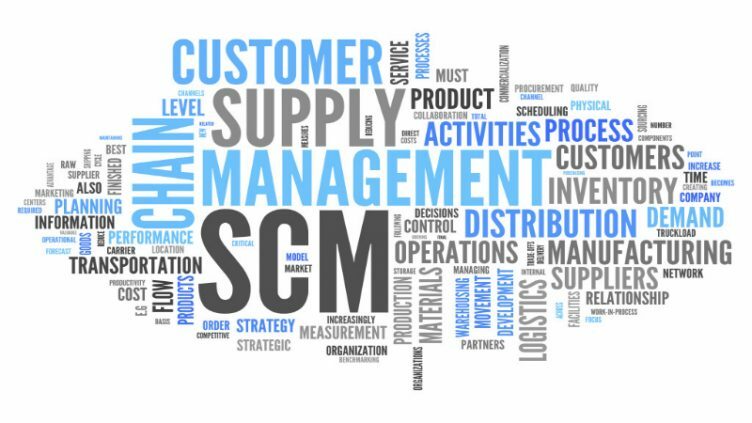 To find the right supply chain planning systems, consider how the following essential elements would fit into your business model and what you need for more efficiency in the current supply chain. Sometimes supply chains operate without a big picture overview. In other words, parts of the supply chain may not be transparent and easy to see as to how they impact your business. Any supply chain planning software should increase visibility and transparency of every link in the chain. This allows you to see where costs are a factor or where bottlenecks may be occurring that are resulting in problems for your business. Understanding what is coming into your business is only half of the equation. By having the ability to trace materials and products from end to end of the supply chain allows for full monitoring. This can assist with decreasing lead times on orders, boosting productivity and eliminating downtime by maintaining and distributing stock correctly. Having the ability to experiment with different changes in the supply chain is another critical feature for supply chain planning systems. By having the ability to set up virtual models of the current and alternative supply chains decisions can be made more accurately and with full access to necessary information.